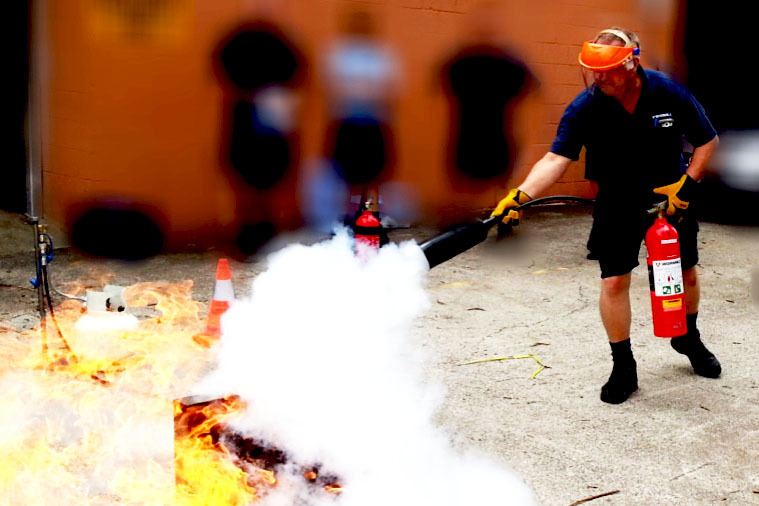 Are your staff trained to use Fire Extinguishers correctly? 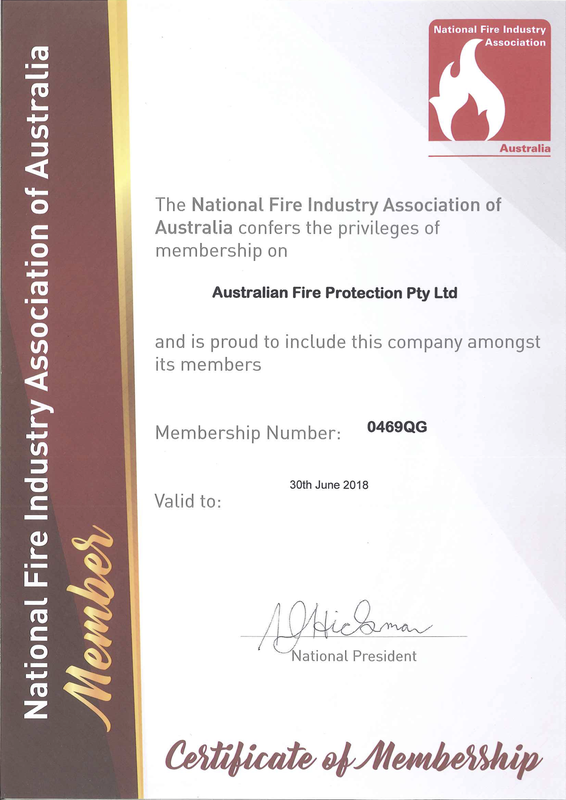 Australian Fire Protection has been providing First Response / Fire Extinguisher Training to both corporate and small businesses for over thirty years. In fact we cover a broad spectrum of businesses from shopping centres to aged-care facilities, schools, factories, hospitals, retail outlets, child care centres, budget accommodation and more. Our training is both engaging and instructive. This course is essential for organisations that want to equip their staff with the expert knowledge needed in first response emergency situations. 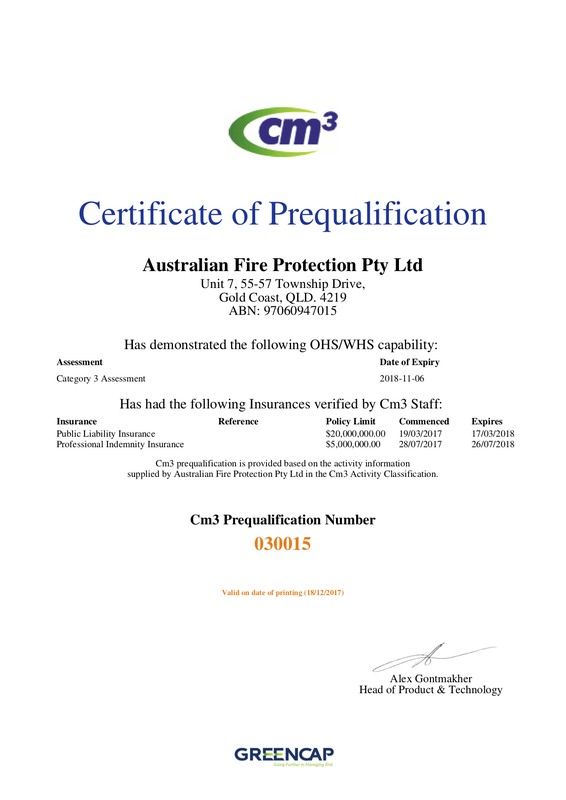 Do I need Fire Extinguisher / First Response Training ? 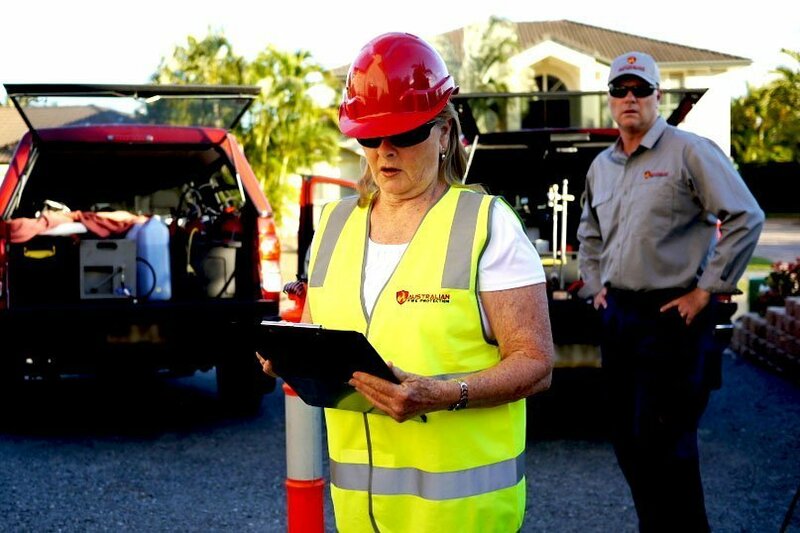 The QLD Building Fire Safety Regulations 2008 and Australian Standards 3745-2010 requires all staff to be trained in first response procedures every 2 years. 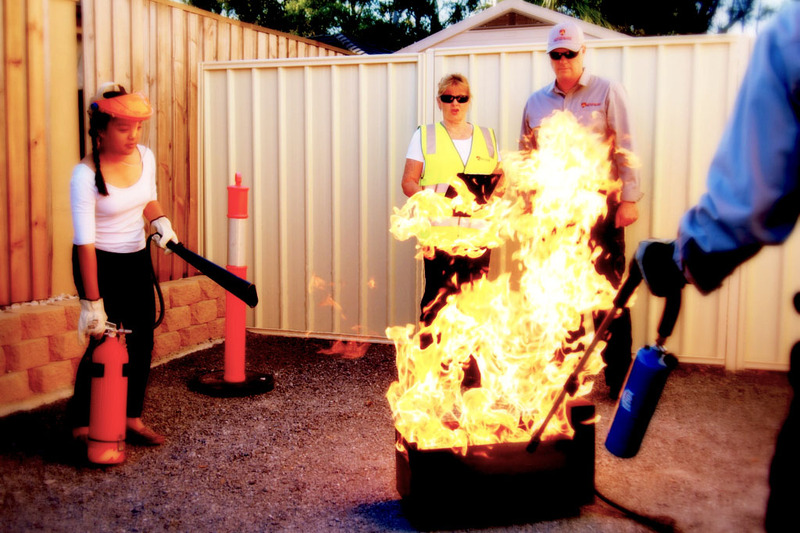 Our Fire Extinguisher Training provides participants with essential fire and evacuation instructions to ensure staff are equipped with the necessary life skills and knowledge to deal with small workplace fires promptly and safely. This course includes both theory and a practical component to ensure that staff can safely attend to small workplace fires. Fire extinguishers, fire hose reels and fire blankets. Our Fire Extinguisher Training Course combines both theory and practical components. Note: A risk assessment is undertaken prior to ensure that a suitable area for the live fire component of the training is available. Participants must wear appropriate clothing and closed in footwear. In buildings where a safe area is not available, participants are only required to use the fire extinguisher without a live fire. The fire extinguishers used for the practical fire component are Carbon Dioxide extinguishers as they are a clean agent extinguisher. In fact, we have no limitations on where we can travel to. 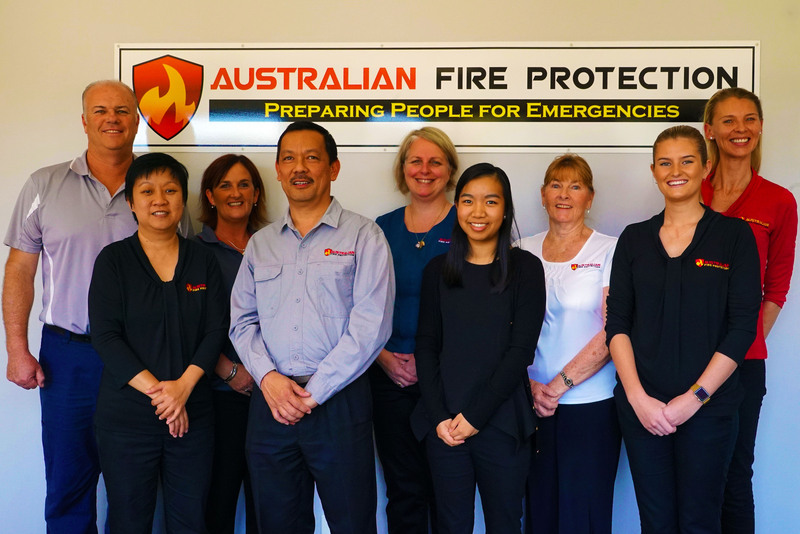 From Brisbane Fire Training to NSW, Victoria, Northern Territory and Darwin. Let's talk and we can show you how affordable we actually are! AFP offers high industry standard training and guarantees that you will walk away trained effectively and satisfied. If you are not completely satisfied, we offer to send a new trainer completely free to redo the course or a refund less the administration fee after 90 days.